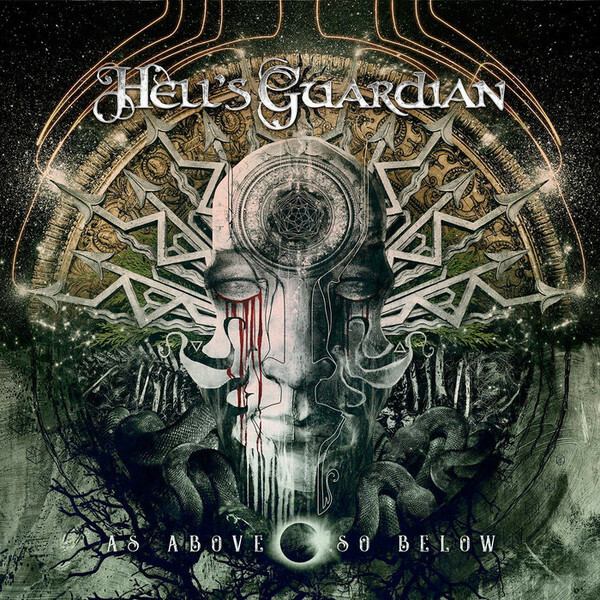 Δελτίο τύπου: «Hell's Guardian released a brand new lyric video for their third single, "My Guide My Hunger," from their latest album, "As Above So Below." Guest vocalists are Adrienne Cowan of Seven Spiers and Marco Pastorino of Temperance. Thematically, the powerful, striking and catchy song is about desperation and hope very often lying pretty close to each other. In a richly worth listening, play-cultural high-quality intersection of Amorphis, Edge Of Sanity and In Flames, the band has musically found itself entirely. The quartet's epic melodic death metal, which was arranged as elaborately as lovingly and often upliftingly pompous, also made its own unique, stylistically and thematically unbreakable way. 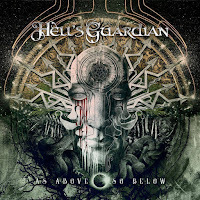 Lyric video: "My Guide My Hunger"
Album: "As Above So Below"
Ανώνυμος 11 Φεβρουαρίου 2019 - 8:01 μ.μ. Σε ότι συμμετέχει ο Marco Pastorino λέμε ναι δίχως ακρόαση και μόνο λόγω ονόματος!!!! !